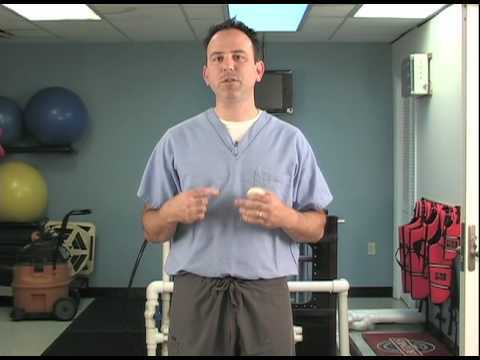 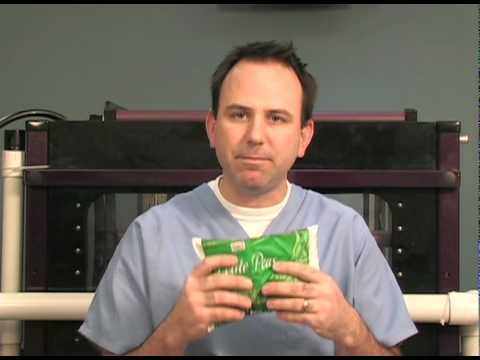 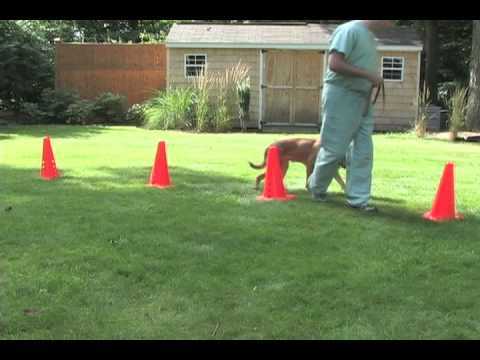 Dr. James St. Clair of TopDog Health and Rehabilitation shows a simple, informative technique of measuring hind leg muscle to help track your dog’s progress during recovery from CCL surgery or throughout Conservative Management. 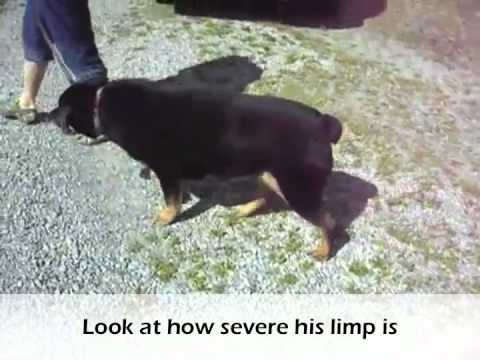 Case study on Beefcake – A 12 1/2 year old dog with a difficult time walking; unable to run. 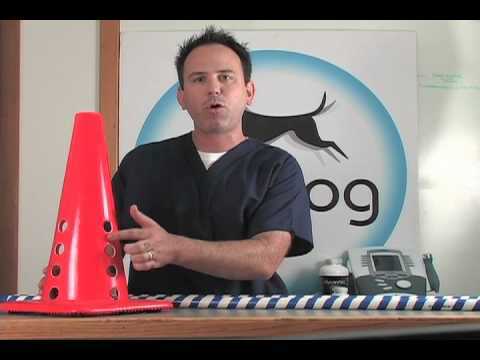 Video courtesy of Dr. James St. Clair of TopDog Health and Rehabilitation, the creator of GlycanAid-HA.